I haven't even finished writing about the death of Keith Flint, and now Scott Walker is dead. He lived a full, rich, and rewarding life, but like Bowie (who was a huge Scott Walker fan, covering his "Nite Flights"), it still feels too soon for such a talented artist. Walker remains a role model for growing up and growing old as an artist. As a young man in the 60s, he was a pop star, briefly bigger than The Beatles. He loved it until he hated it. As Walker began doing what he really wanted, the little old ladies who had loved his big voice and string arrangements abandoned him in droves. His personal statement of artistic intention was "Scott 4", which came out in 1969 and was a complete commercial failure. Walker responded by spending 5 years making thoughtless records aimed at the market and satisfying his contract, and consoled himself with alcohol. The Walker Brothers re-formed in 1975, and made 2 records much in line with their previous pop work. In the middle of making their 3rd album, they found out their record company was going bankrupt, and the Walker Brothers decided to go out with a bang, doing what they wanted. Each member contributed and sang 4 songs. Scott had the first 4, which created a stunning suite and statement about future intentions. That album, "Nite Flights", sold terribly, and the band broke up at the end of 1978. But Scott's 4 songs made many people sit up and take notice. 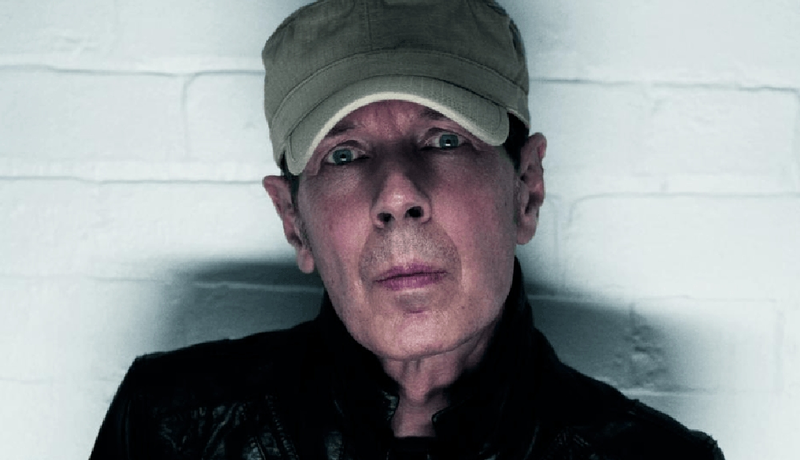 In 1981, Julian Cope created a compilation, modestly titled "Fire Escape in the Sky: The Godlike Genius of Scott Walker", which re-kindled some interest in the singer. And in 1984, he issued a new solo album, "Climate of Hunter". He would go on to release just 3 more records in a 30 year period, each more challenging than the previous. He was a tremendous talent. Easy to respect, harder to enjoy. A few years back a wonderful documentary called "30 Century Man" was released about Scott Walker, and it covers everything you really need to know. The New Yorker beautifully describes the power of Scott Walker's music, but you should really hear it for yourself. It is the sound of a pop musician becoming an artist, of someone growing more confident in following their own muse off into the hinterlands. It is Art, and is simultaneously brilliant, dark, hilarious, timeless, and modern. But perhaps my favorite is "Tilt". A cowboy nightmare, the song encapsulates Walker's sensibilities and vision. "He was so strong, he was so bold...when they made him, they broke the mold..."
Thank you for the music and the inspiration, Mr. Walker.